Roberton Island. Photo courtesy Northland Inc. The insider advice on this page is from one of Wendy’s Trusted Travel Experts for New Zealand: Donna Thomas of New Zealand Travel Inc.
Donna designs New Zealand itineraries with such attention to every tiny detail that, in almost 40 years of doing so for thousands of travelers, she has never replicated an itinerary. 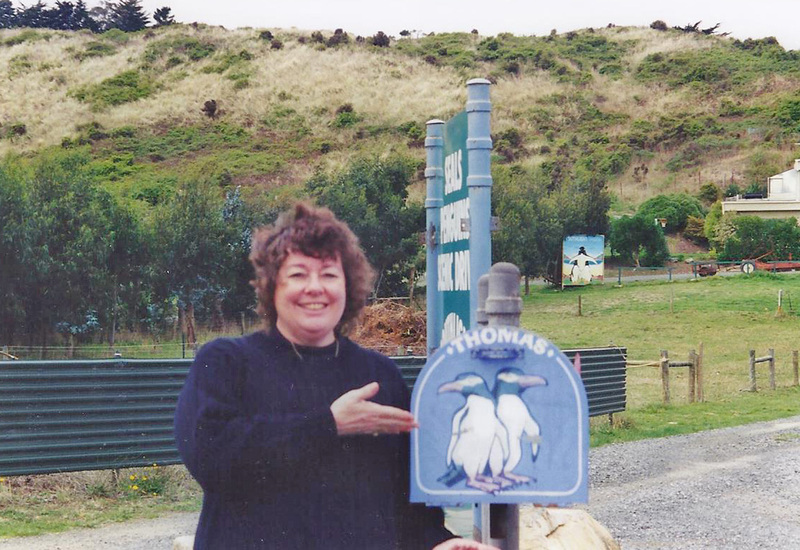 While many of her clients like to rent cars and take time to explore the country on their own, they also appreciate Donna’s energetic local guides who can take them hiking, kayaking, wine tasting, and even into a Maori village. She and daughter Kori Clark have developed such close relationships with the country’s small hoteliers and B&B hosts that they treat Donna and Kori’s travelers like family, offering extra attention, upgrades, and other perks. For their many road-tripping clients, Donna and Kori preload a GPS with waypoints throughout the itinerary. A concierge and golf concierge are also on call to answer questions, troubleshoot, and provide anything and everything you might need. Kauri Cliffs on the Bay of Islands. Photo courtesy Kauri Cliffs. Kauri Cliffs. Stunning coastal views, an indulgent spa, tree-house-like suites, and a top-class golf course. Those are some of the draws at Kauri Cliffs, where in my favorite room (Deluxe Suite 10), you’ll wake up to bird calls and look out to the golf course and South Cape Brett from a balcony nestled into the canopies of the Totara Forest. It’s super relaxing, with discreet and gentle service. Make sure you reserve a dinner or two in advance—they’re often booked up. Cliff Edge by the Sea. Since this five-room property overlooks the bay, you can sit on your balcony and watch the sailboats drift by. Your host, Peter Meier, is a former food critic turned one of New Zealand’s best chefs. All of Meier’s food—from salads of salt-cured salmon, avocado, and cucumber to Moroccan-spiced blue-eye cod—is delightful, but I usually beg for his guacamole. I can set you up with seats in the kitchen so you can watch him at work while looking out to the Bay of Islands and drinking New Zealand wine (the property has a complimentary open bar). In Russell: The Duke of Marlborough was the first licensed hotel and pub in New Zealand—and until recently the restaurant wasn’t great. But in the past few years it has made an excellent comeback; I like going for seafood chowder, Hapuku tiger prawn risotto, and outdoor tables on the bay. The Gables is another waterfront seafood restaurant in an 1840s building with a whalebone foundation and a history of hiding sailors who jumped ship. Go before sunset and get a table outside. Pavlova is the national dish, first created in 1920s by a Wellington chef to honor the visiting Russian ballerina Anna Pavlova. It’s a meringue dessert with a crisp crust that is best tasted in someone’s home, as homemade Pavlova is always filled with love. The Kerikeri River track. The 2.5-mile trail passes Wharepuke Falls (a wide waterfall surrounded by thick vegetation) and the Fairy Pools (a nice swimming hole) until you reach Rainbow Falls, where you can usually see a rainbow through the 90-foot falls’ mist. The Hundertwasser toilets in Kawakawa. Sounds strange, but these toilet facilities designed by Austrian artist Friedensreich Hundertwasser are always on visitors’ must-see lists: The artist’s last work, they’re decorated with a slightly surrealist hodgepodge of ceramics, smashed glass, and small sculptures and topped by a green roof planted with the grasses displaced by construction. The piece is creative and certainly unique, but the site isn’t well maintained; it’s in major need of an overhaul. Night kayaking in Haruru Falls. Photo courtesy Northland Inc.
Kayaking after dark at Haruru Falls. As a spotlight shines on the waterfall—and the stars shine in the clear southern sky—you’ll paddle through jumping fish to the bottom of the falls. The only sounds will be kiwi birds’ squeaky calls and owls’ hoots; on very dark nights the kayaks’ paddles glow an incandescent green from the sea-glow worms in the water. Spend a day with “the mad fisherman.” I can arrange for you to be picked up by helicopter and dropped at a fishing boat to meet Matt Watson, star of the popular New Zealand TV show The Fishing Show. He’s famous for his catching unbelievably big fish from ridiculously small boats—or even surfboards—and for once leaping out of a helicopter to wrestle a marlin. You might not do that on your private fishing excursion, but you’ll catch something for dinner and learn Watson’s expert tips. Read the newspaper and go sailing in Russell. New Zealanders love their newspapers! Buy the Sunday Herald and page through it on Russell’s wharf. After an hour or two, jump on a yacht (we’ll arrange it) and sail to your own secluded white-sand beach for a swim. It’s the best way to understand the islands’ gentle, lazy vibe. November to April. Warm weather and long days. June to September. This is when New Zealanders vacation, so lots of things will be closed. December 20 to January 9. 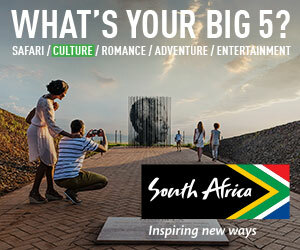 You can go, but book early: Hotels fill up fast. Stingray Cove on Waewaetorea Island. 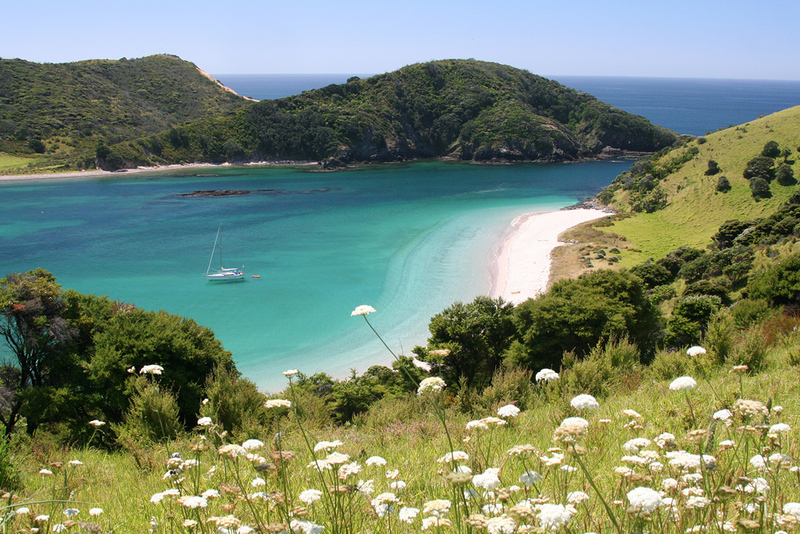 This crystal-blue cove is so picturesque: Surrounded by fern-covered hills and fronted by a pure white beach, the bay itself is filled with small white boats. You can only reach it by boat, and if you want, I can send you with Stephen Western, a professional photographer who’ll share the best spots for lighting and contrasts. Makana chocolates from the factory in Kerikeri. Although it’s unlikely that the delicious truffles, toffees, and macadamia bark will actually make it home with you. Driving to Russell (one of the main towns in the Bay of Islands area) instead of taking the ferry. 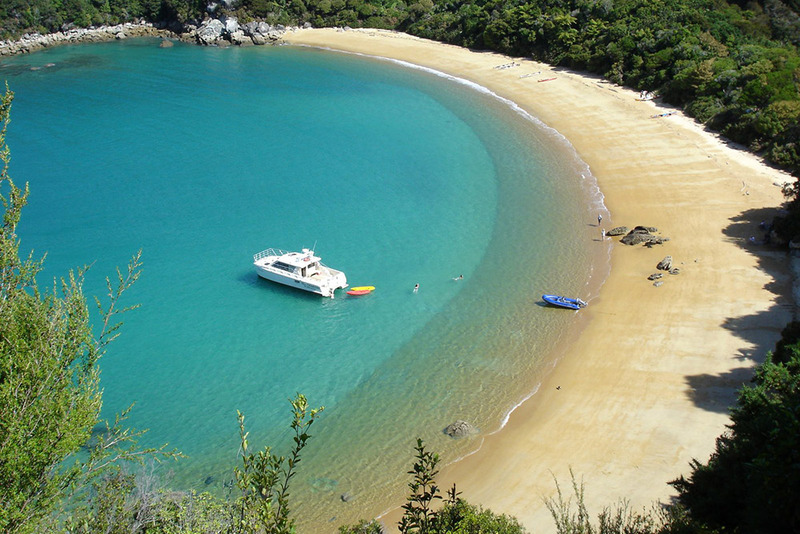 Russell is on the end of a peninsula, so you have two options for getting there from other parts of North Island: If you plug Russell into your GPS, you might end up driving on the winding, slightly harrowing, hourlong Waikare Forest route around bays and inlets. The better option is plugging Beechy Street Opua into your GPS and taking the car ferry from there. It takes about 15 minutes and runs every ten minutes or so from 7 a.m. to 10 p.m.; you can buy tickets on board. New Zealanders themselves do not tip. In many locations you will not even see a spot for tipping on your restaurant bill. Travelers began tipping about 15 years ago and it is more frequent now. New Zealanders never anticipate a tip, but if you feel the need, leaving 10 to 15 percent would be appropriate. Your travel planner can give suggested tips for tour guides. 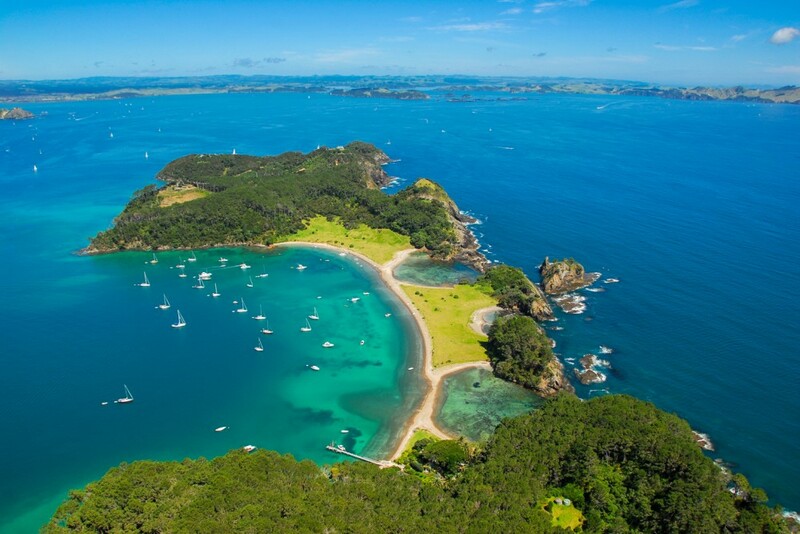 The Bay of Islands is a four-hour drive from Auckland or a beautiful 35-minute flight from Auckland to tiny Bay of Islands Airport in Kerikeri. A fleece jacket. It gets cold in evenings. Roll it up and use it as a pillow on flights. This trip has changed my mind!